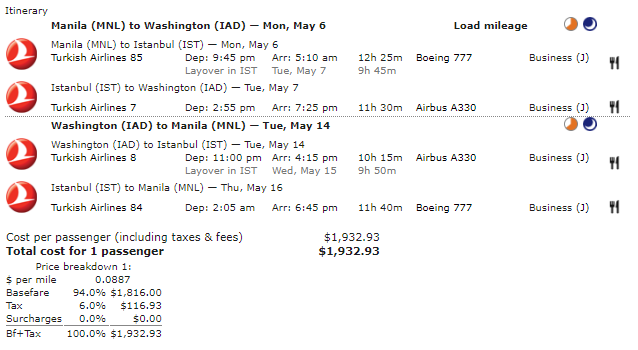 Today’s Airfare of the Day goes to Turkish Airlines and their business class promotional round trip fares between Manila and the United States. 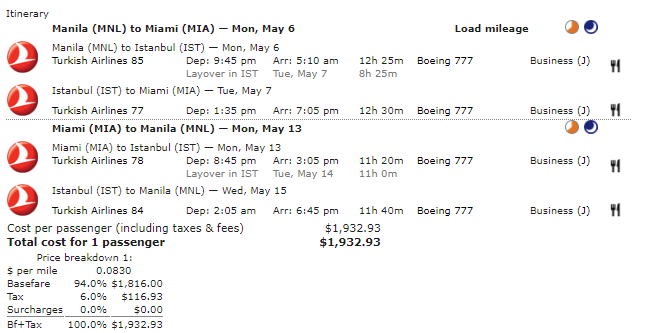 Fare: Turkish Airlines (TK) JF3BRO MNL to MIA. 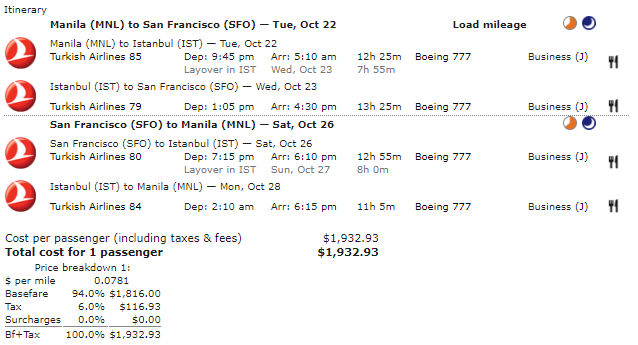 Price: from $1,933 ($1,816 base fare + taxes & surcharges). Advanced reservation/Ticketing restrictions: reservations are required for all sectors. Ticketing must be completed at least 3 days before departure. 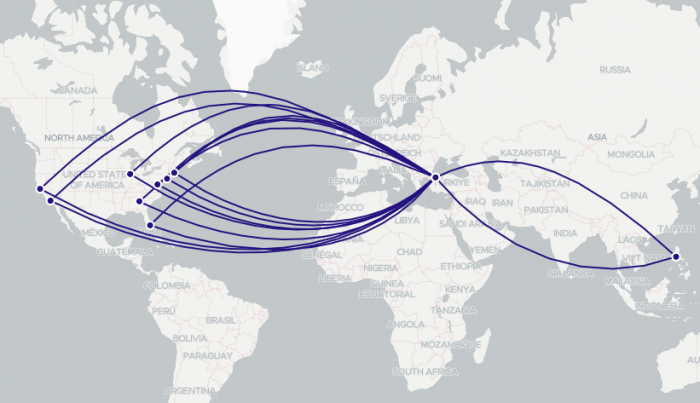 Transfers: 4 transfers permitted – 2 in each direction free. Travel restrictions: valid for travel commencing on/after 15FEB 19 and on/before 12FEB 19. Sales restrictions: tickets must be issued on/after 07FEB 19 and on/before 12FEB 19. Changes: charge $200.00 for reissue/revalidation. 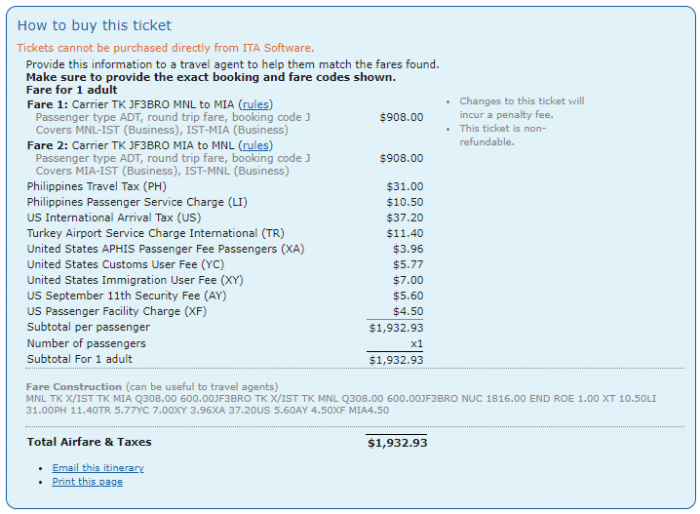 Charge $400.00 for no-show. 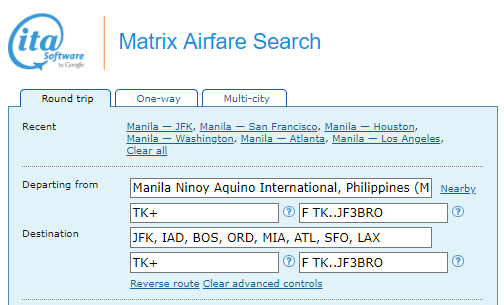 The following accruals were estimated using wheretocredit calculator for MNL-IST-LAX travel on TK marketed and operated flights without considering any elite status bonuses or ongoing promotions.